Hello, I hope you are good. Let's face the brutal truth about the SEO that the hardest parts of SEO is finding highly profitable right keywords for your business. 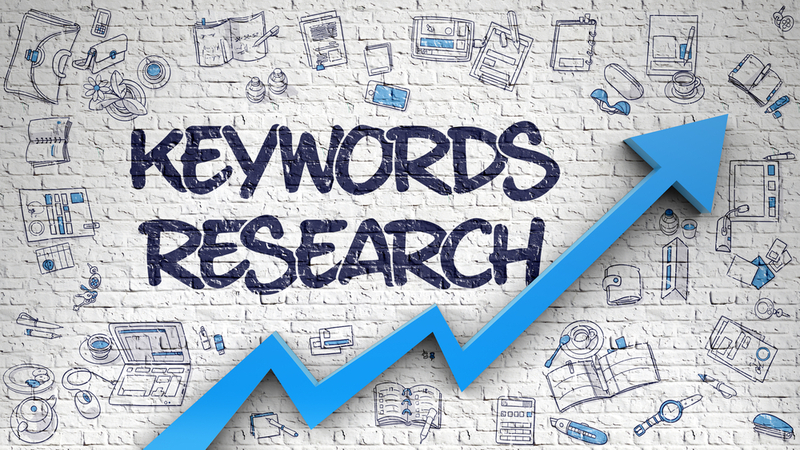 I will assure to find the best highly profitable keywords for your business along with the search volume and keyword difficulty.